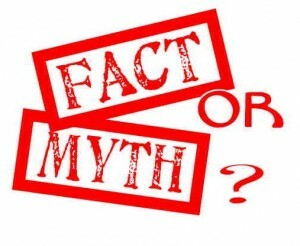 BlogHome » Myth or Fact? Acne affects people of all ages, races and socioeconomic backgrounds. Most dermatologists agree that it is a skin disease caused by the excessive production of oil in the skin. Sufferers see everything from pimples to redness to blackheads on their skin. However, there are certain lies that people tell about acne. If you suffer from acne, it is important to distinguish between the facts and myths out there. Some people think that eating too much chocolate is likely to cause acne. Some medical studies show links between this consumption and acne breakouts. However, the studies are not always clear and definite. For some people, chocolate is a major contributor, but for other people, it is not. 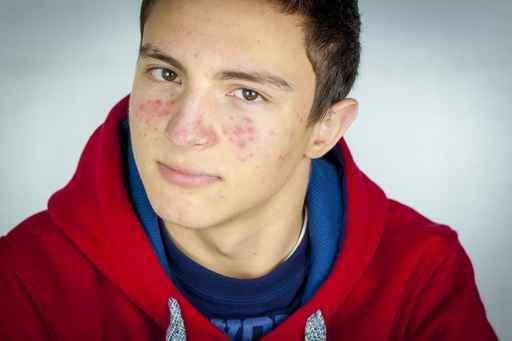 Many acne-afflicted adults already know that the disease does not just affect teenagers. Even though acne is most commonly found in adolescents, it does not discriminate when it comes to age. Many adult women get pimples if they do not clean makeup off their faces properly. Fortunately, adults have more options to get rid of acne than teenagers. No medical researchers have determined with a guarantee that any specific food causes acne. Some people notice that their acne worsens after they consume greasy foods. However, the foods only worsen the symptoms without causing them. People with skin problems are encouraged to avoid eating these foods. A suntan is known to darken the skin, which may cover acne marks and redness. However, it does not cure acne or reduce the effects. Actually, it makes the skin drier and more susceptible to aging. The development or reduction of acne is not linked to sun tanning. People who have severe acne are encouraged to use sunscreen. Acne is usually caused when you have excessive oil in the skin. So, washing your face and body is recommended to remove the oil, but it does not remove acne completely. Poor hygiene does not create acne. Even so, you are recommended to wash your skin at least two times a day. To help with removing acne, there are many acne skin care treatments on the market which can assist you. At the moment our favorite is Without Surgery SKLEER- skin resoration this revolutonary gel has shown to treat all types of acne with great results. Drying the skin is not guaranteed to get rid of acne. Allowing the skin to be too dry is not healthy and not guaranteed to remove pimples. When the skin peels, the dead cells collect and plug up the pores. Allowing your skin to be too dry or oily is not recommended. Doctors and scientists carry out medical studies to squash myths about acne. Even so, some people still spread nonsensical beliefs about this common skin disease. The fact is that everyone’s body is different, so the problems vary significantly. Know about the medical and scientific proof that is attached to acne before you believe anything. Acne Prevention – Is Sunlight Good for Acne? 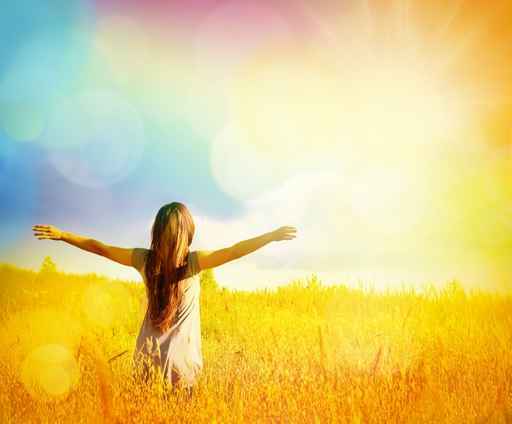 previous post: Acne Prevention – Is Sunlight Good for Acne?